Welcome to the Prescott Elementary School website! We are dedicated to making certain all students reach their full potential academically and socially. 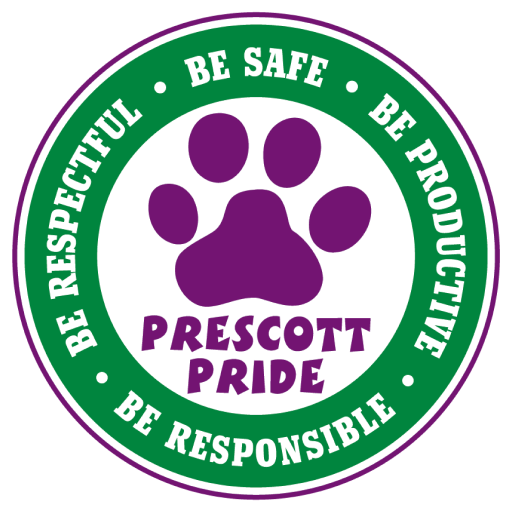 Our Prescott Community Mission is: “Teaching, Learning, Caring, Healthy, Productive, Responsible Citizens.” The talented staff at Prescott is committed to our students, their families, and the community. Our priority at Prescott is student learning. To ensure every child’s success the staff works together in collaborative teams along with administration. Our focus on collaboration maximizes learning for every child. We also believe that partnering with parents is essential. When parents and the school work together student success and achievement increases. We provide students and their families with a safe and orderly learning environment which respects and honors individual diversity. Through the Lincoln Public School Student Supports model we teach students our two guiding behavior principles: it is never okay to be hurtful; and it is never okay to be disruptive. By addressing behavioral concerns early with parents we promote learning and maintain high levels of student engagement. Prescott Elementary is a Title 1 school that serves nearly 525 students living in the Near South Neighborhood located near 20th and South Street. Our school includes kindergarten through fifth grades along with three early childhood classes for children ages 3 and 4. Early Childhood, Academic Support, English Language Learners, Gifted, Special Education, Community Learning Center, and Music programs also serve many students at Prescott School. Students participate in Specials classes daily. The specialist team includes art, music, computer, media, and physical education. 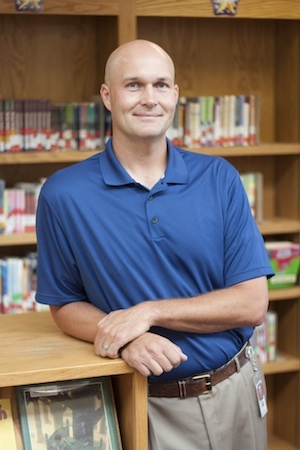 It is an honor to be the principal at Prescott Elementary School. Please take a few moments to explore our website so you can learn more about our school and upcoming events. We look forward to working with you throughout the course of the entire school year.